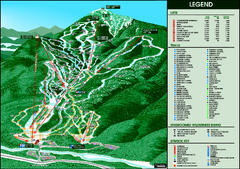 Official ski trail map of Smugglers' Notch (Smuggs) ski area from the 2006-2007 season. Trail map from Smugglers’ Notch Resort. 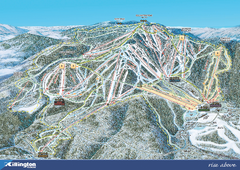 Complete ski trail map of Stowe Mountain resort for 2006-2007 season. 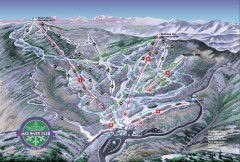 Trail map from Bolton Valley Resort. 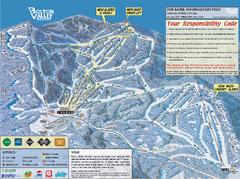 Official ski trail map of Bolton Valley ski area from the 2005-2006 season. 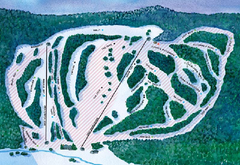 Official ski trail map of Mad River Glen ski area from the 2006-207 season. 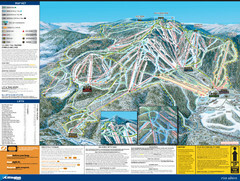 Official ski trail map of Jay Peak ski area from the 2006-207 season. 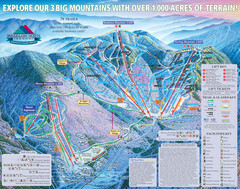 Trail map from Jay Peak. 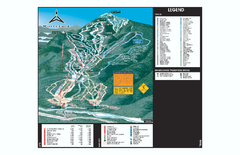 Official ski trail map of Sugarbush ski area from the 2006-2007 season. 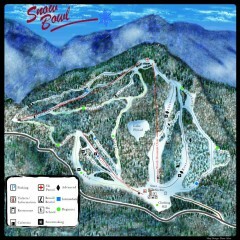 Trail map from Sugarbush Resort. 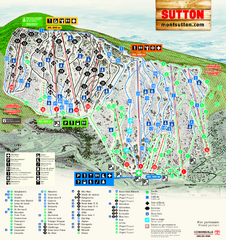 Trail map from Mont Sutton, which provides downhill skiing. This ski area has its own website. 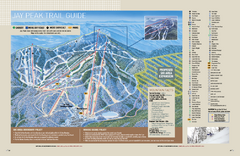 Trail map from Owl’s Head, which provides downhill skiing. This ski area has its own website. 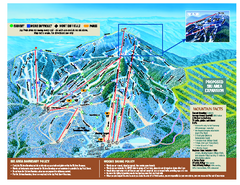 Official ski trail map of Burke Mountain ski area. 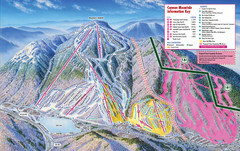 Trail map from Burke Mountain. 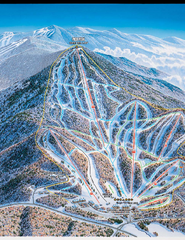 Official ski trail map of Middlebury College Snow Bowl ski area. 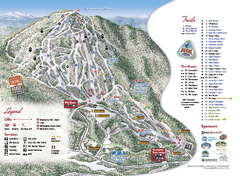 Trail map from Mont Glen, which provides downhill skiing. This ski area has its own website. 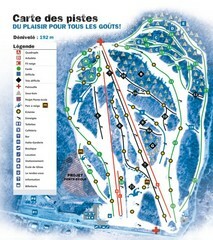 Trail map from Ski Bromont, which provides downhill skiing. This ski area has its own website. 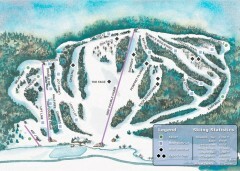 Trail map from Ski Mont Shefford, which provides downhill skiing. This ski area has its own website. 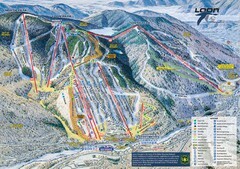 Trail map from Whiteface Mountain—Lake Placid. 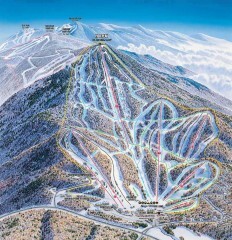 Official ski trail map of Whiteface 2006-2007 season. Ski trail map of Cannon ski area. 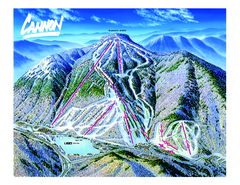 Trail map from Cannon Mountain. 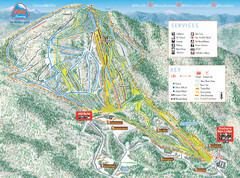 Trail Map of Ski Area including lifts, runs and mountain elevation. Trail map from Pico Mountain. Trail map from Dartmouth Skiway. Trail map from Suicide Six. Official ski trail map of Quechee ski area from the 2006-2007 season. 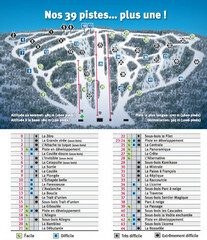 Trail map from Montjoye, which provides downhill skiing. This ski area has its own website. Trail map from Quechee Lakes. 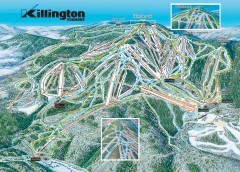 Official ski trail map of Killington ski area. 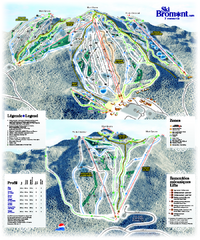 Official ski trail map of Loon Mountain ski area from the 2007-2008 season. 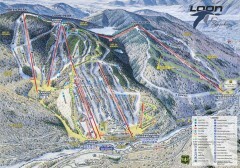 Trail map from Loon Mountain. 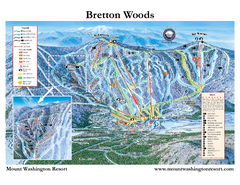 Trail map from Bretton Woods Ski Area.